The Seattle Japanese Garden (located within the Washington Park Arboretum at 1075 Lake Washington Blvd.) will open for the 2019 season on Monday, April 1. Visit and see blooming camellias, budding azaleas, koi swimming in the newly-restored pond, and much more! 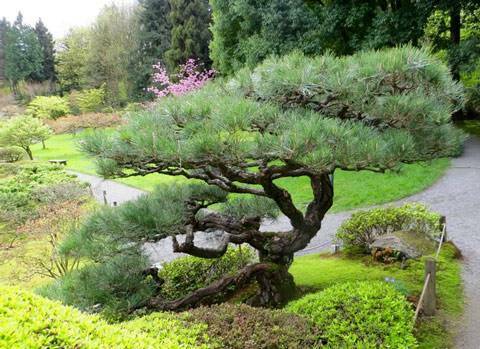 The Japanese Garden has a schedule full of fun and family-friendly activities. For the third year in a row, First Free Thursday and Family Saturday programming will take place in 2019. 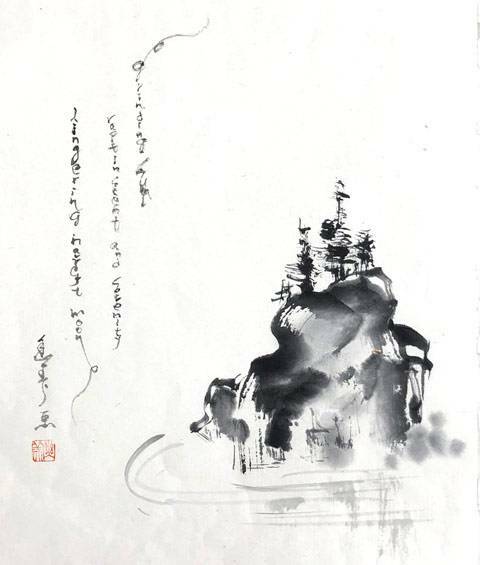 For First Thursday in April, the Japanese Garden is delighted to welcome Fumkio Kimura on April 4 for a demonstration of sumi-e, the Japanese art of ink calligraphy and a discussion of her Haiga exhibit. Event information here. 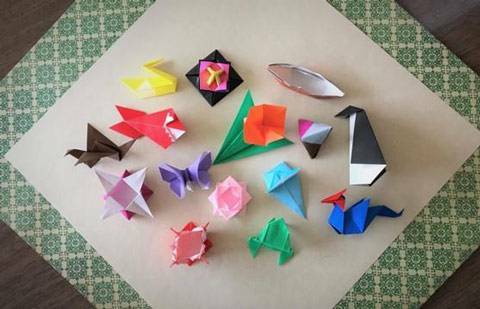 The first Family Saturday event of the year will be an Origami in the Garden event on April 13, which includes free entry into the garden for children 12 and under from 10 a.m. to 2 p.m. Event info here. 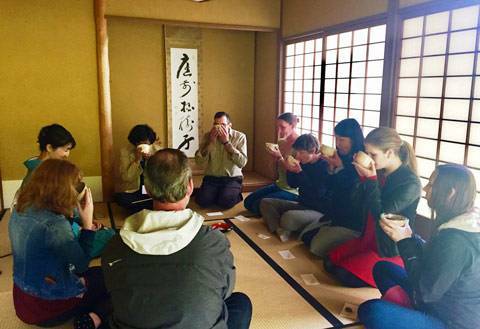 Tea ceremonies will also be starting on April 6; learn more here. Operating hours in April are from noon to 6 p.m. on Mondays, and 10 a.m. to 6 p.m. Tuesdays through Sundays. See the Japanese Garden’s full list of hours in 2019 here. Regular admission is free for all children age 5 and under. Ticket price for adults is $8; for youth 16 and over, seniors ages 65 and older, and students with ID, it is $4. Annual passes are accepted for event admission; with no additional charge. For more information, visit www.seattlejapanesegarden.org.